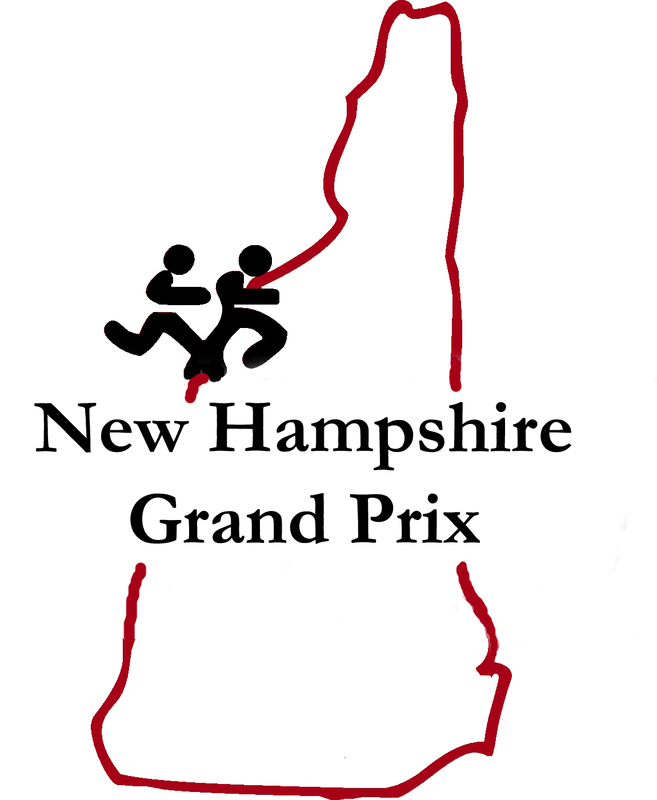 The 2019 New Hampshire Grand Prix kicked on last Saturday in Lebanon for the Shamrock Shuffle 5K. 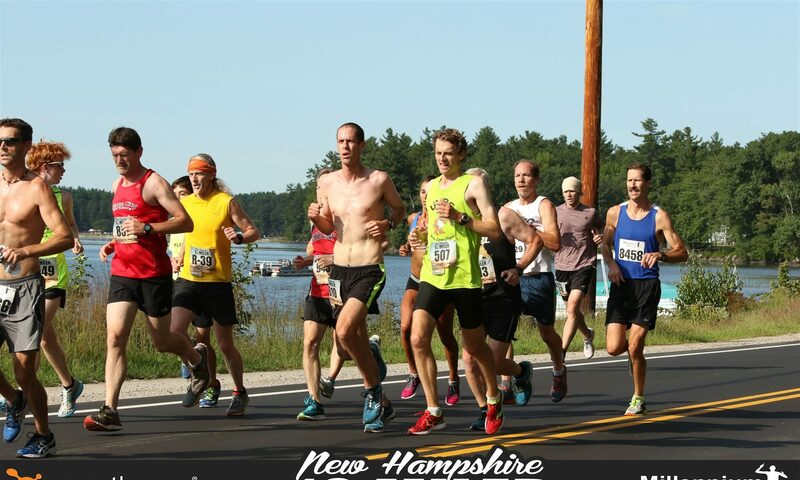 Windy conditions certainly did not scare away the runners as nearly 1,000 participants crossed the finish line including over 150 runners representing 7 different NHGP clubs! Upper Valley Running Club held home court and paced the field with 223 points. Second and third were the Gate City Striders and Greater Derry Track club with 142 and 121 points respectively. Next up: Red’s Race – April 7th in Dover NH!